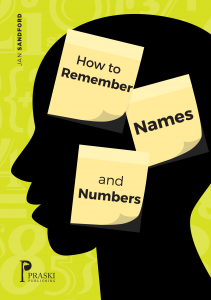 A short, simple and effective guide to memory techniques for remembering names and numbers. 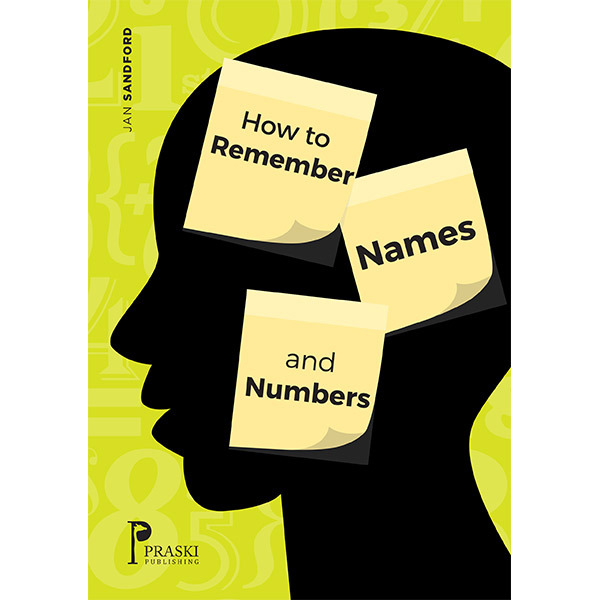 A short, simple and effective guide to memory techniques for remembering names and numbers. Includes explanation of methods and worked examples. Enjoyable and effective – don’t forget to read it!